Master Mechanic Meadowvale Taking on Express Emissions! Ontario’s Drive Clean program helps eliminate harmful emissions that reduce the province’s air quality. Keeping our air clean is important to protect our environment and keep everyone healthy. Smog caused by air pollution can be deadly to anyone with breathing difficulties like children with asthma, people with allergies, the elderly, and anyone suffering from respiratory illnesses. The Drive Clean program is aimed at vehicles seven years or older and requires vehicle owners to have a Drive Clean test done before they can register or renew their vehicle. Many Meadowvale residents relied on Express Tests Emissions to help them meet their Drive Clean requirements, but with Express Tests Emissions’ closure, Master Mechanic Meadowvale has decided to step in and offer light-duty Drive Clean testing and repairs in Mississauga. At Master Mechanic Meadowvale, we only do light-duty vehicle emission testing, which means that we perform On Board Diagnostic System (OBD) for light-duty vehicles. 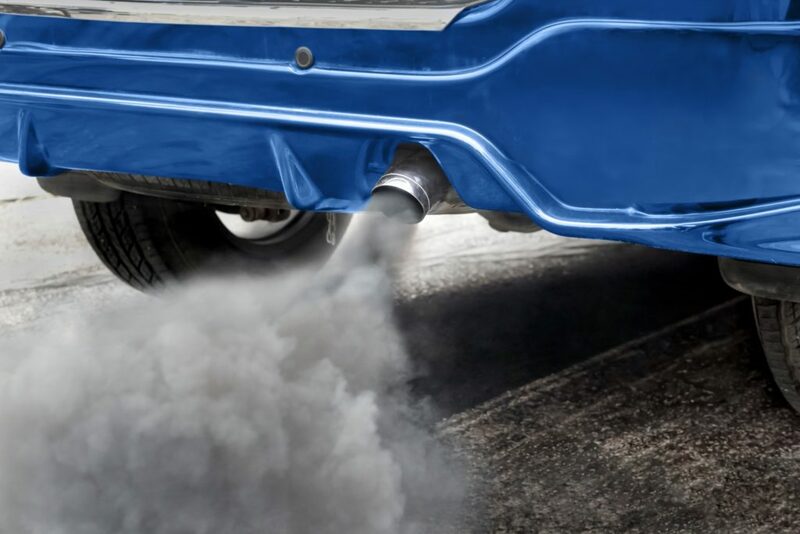 We do not perform tailpipe testing or test heavy-duty gasoline or diesel vehicles. The type of emissions testing you need will depend on your vehicle’s age, make and model. Your vehicle is not releasing excessive emissions (above the emissions standards for your vehicle). For more information on light-duty drive clean emissions testing, visit The Government of Ontario’s Drive Clean website. The government will usually inform you at the time of your vehicle’s renewal or registration if it’s time for an emissions test, but you can always visit this page the Drive Clean program to find out if your vehicle needs a test. As of April 1, 2017, the province made changes to the Drive Clean program and some vehicles are now eligible for a free Drive Clean emissions test.vClick here to see if your vehicle qualifies and for more information about the Drive Clean program’s recent changes. Need an emissions test done? Don’t wait until the last minute. Contact Master Mechanic Meadowvale or call us at (905) 821-2353 to book your appointment today!